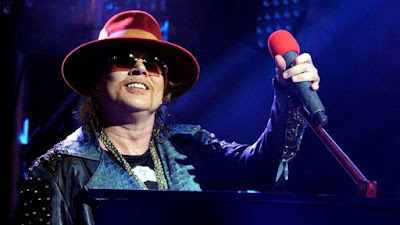 MetalRockNews: Video - Is this four-year-old the next Axl Rose? Video - Is this four-year-old the next Axl Rose? You can watch below a four-year-old singing Guns N' Roses songs "Paradise City" and "Sweet Child O' Mine".